Features: Bluetooth, 5" touch-screen, Rearview camera, heated front seats and more. Includes Base features plus: Push-button ignition, Dual-zone Climate Control, Blind Spot Detection and more. 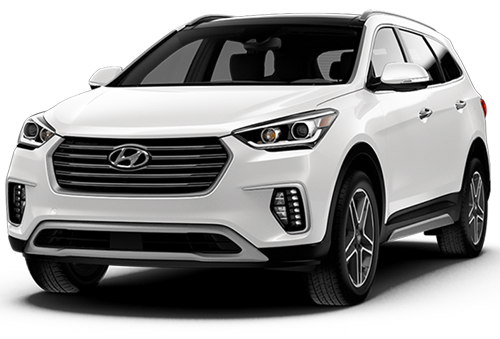 Includes Luxury features plus: Infinity premium audio, HID headlights, LED tail lights and more. 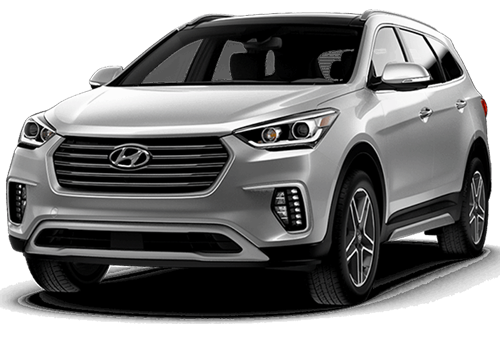 Includes Premium features plus: 8" touch-screen, Navigation, Leather seats, Sunroof and more. Includes Limited features plus: Adaptive cruise control, Autonomous Emergency Braking, multi-view camera system, Lane Departure Warning and more. 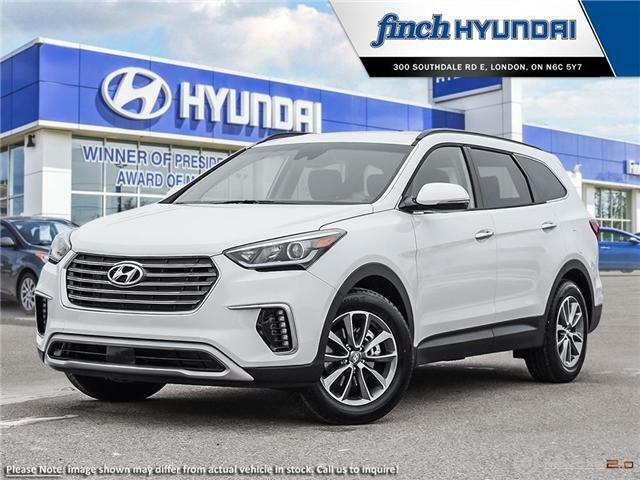 Answer the call of adventure with confidence and peace of mind in the 2018 Santa Fe XL. 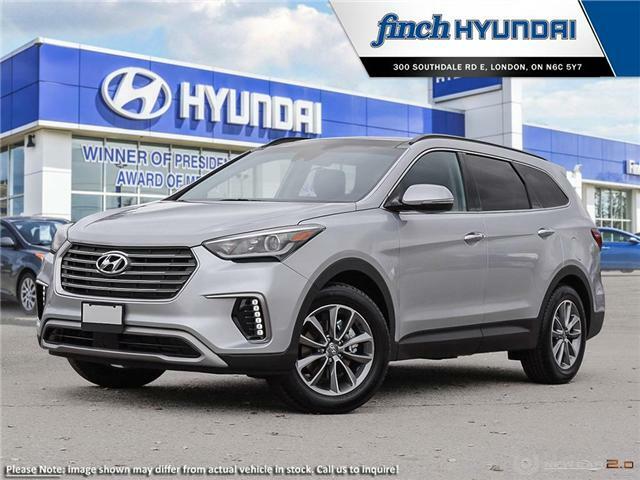 With comfortable seating for up to seven, an array of available safety technologies and up to 2,265L of cargo capacity — the 2018 Santa Fe XL finds a way to meet your every expectation. So pack up for your expeditions with ample cargo space and start exploring. 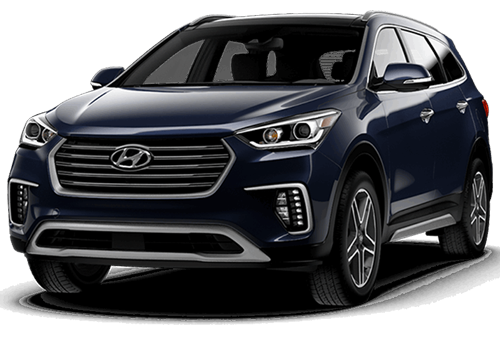 The 2018 Santa Fe XL is equipped with a powerful 3.3L V6 engine paired to a 6-speed automatic transmission with SHIFTRONIC® manual shift mode, delivering 290 horsepower and 252 lb-ft of torque. Put the power to good use with a confident 5,000 lbs of towing capacity to pull your favourite toys, and be ready for adventure in all weather conditions with the available All-Wheel Drive system with Active Cornering Control. Stay connected with friends and family with the standard Bluetooth® hands-free phone system and seamlessly access your favourite smartphone apps thanks to the available Android Auto™ and Apple CarPlay™ connectivity. 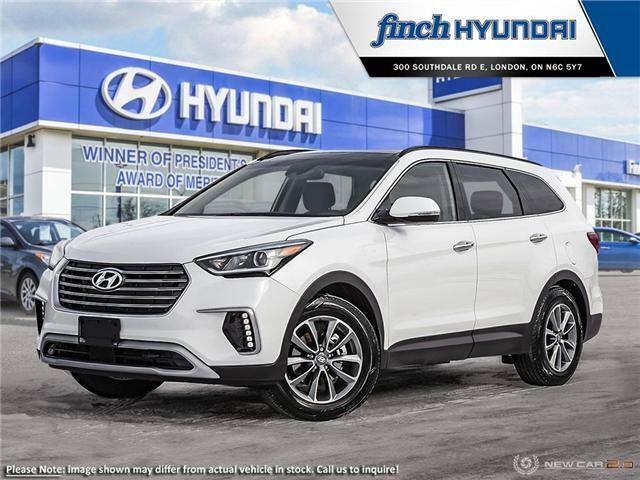 Accomplish all this in comfort with features such as the standard heated front seats, available heated steering wheel and available 12-way power driver’s seat. Take on your adventures with added peace of mind. 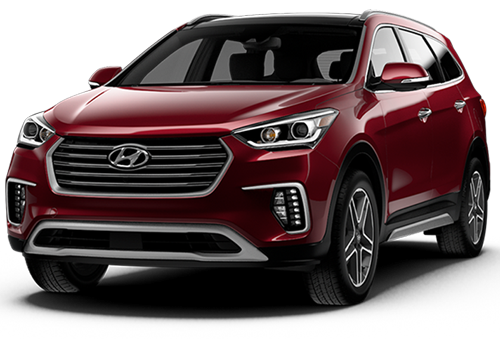 The 2018 Santa Fe XL is equipped with a comprehensive package of top safety features, including an array of situational awareness and driver assistance technologies.